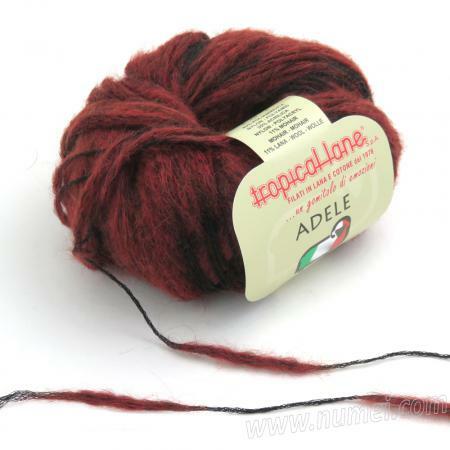 Tropical Lane ADELE is a thick-and-thin yarn consisting of puffs of mohair and wool distributed evenly throughout the yarn. 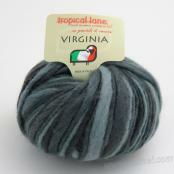 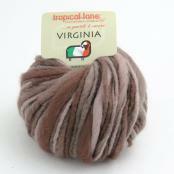 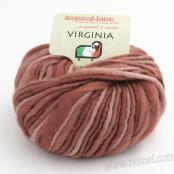 It is soft, lightweight and lofty, and has an interesting look and texture when worked up. 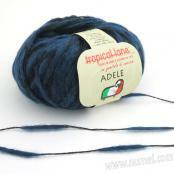 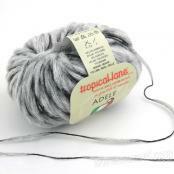 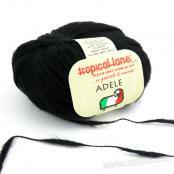 Adele may also be used in combination with a regular yarn for more texture and look appeal. 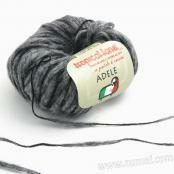 It is suitable for scarves, cowls, sweaters and accessories.